Happy belated Valentine's Day everyone! Did you guys get anything good? I got Dave a Foo Fighters t-shirt and Apple TV (we got rid of cable...it's crazy expensive!!!). Alright, if you are looking for some post Valentines Day shopping (and live in Chicago or Nashville) you should check out my top 5 favorite Vintage shops! This place is tiny, but it packs a big punch! I found a SWEET sparkly pink 60s wiggle dress there for $20! Their prices aren't crazy and you can try stuff on (which some places won't let you do...). Parking is pretty easy around that area too! I ran across Seek by accident (which I thought was kind of funny because it's called Seek)! They have GREAT stuff, both clothing and housewares, and everyone behind the counter is always super nice and helpful. Their prices are good too! 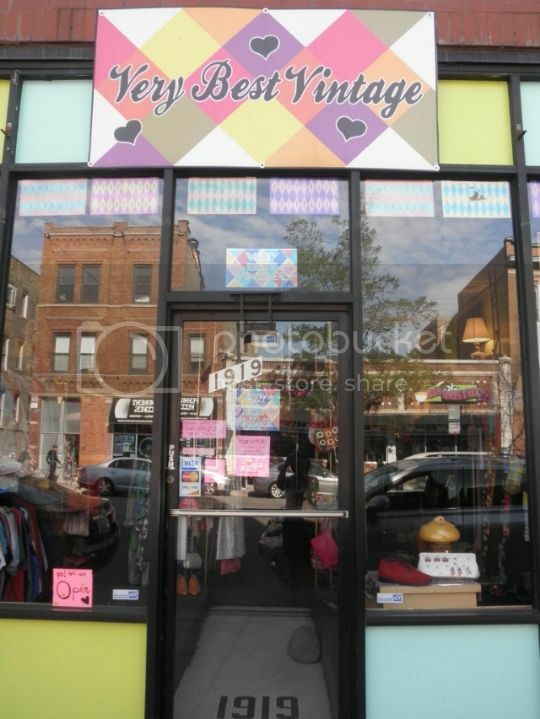 Definitely worth a stop on your next vintage shopping trip! 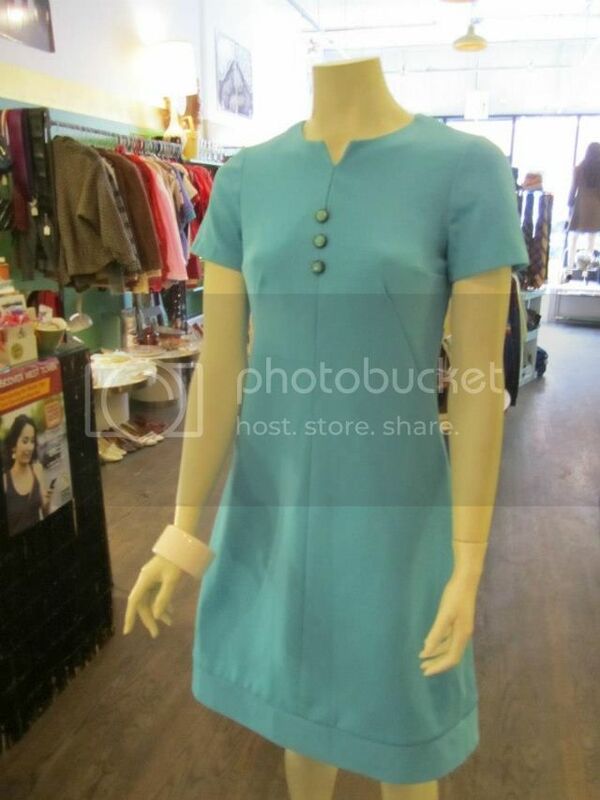 The staff at Vintage Underground is just super helpful and really sweet. The prices are sometimes a little on the pricier side. 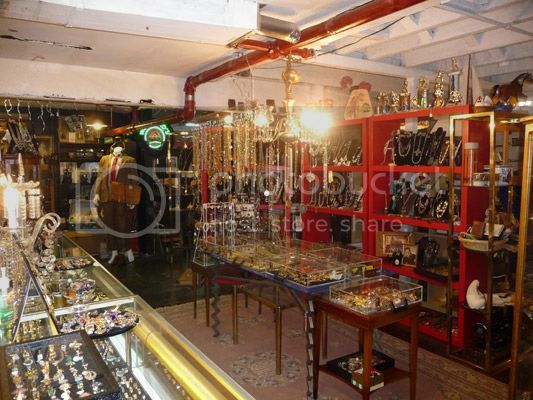 It really depends on what you're going in there for, but the jewelry selection is fantastic! They also have some great clothing and furniture available as well. 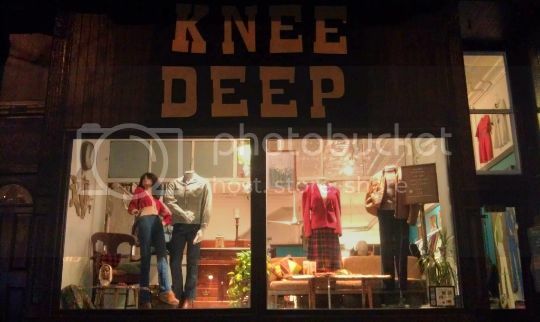 Knee Deep is located in Pilsen and they have amazing deals all the time. Great selection and prices are pretty god too! Check em' out!